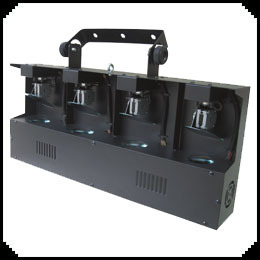 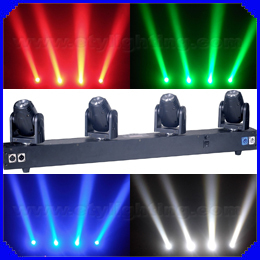 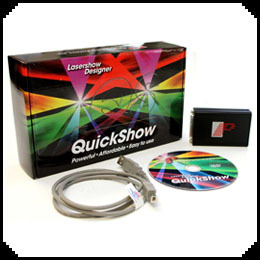 4 different shaking light beams sets for 4 full/single color projecting. 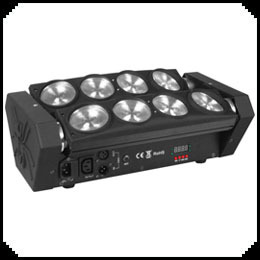 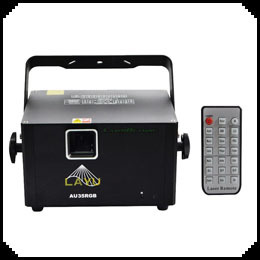 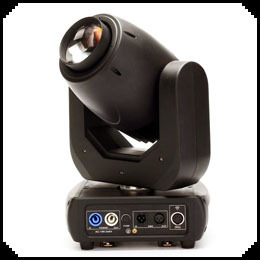 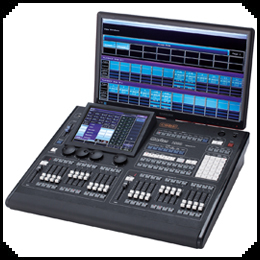 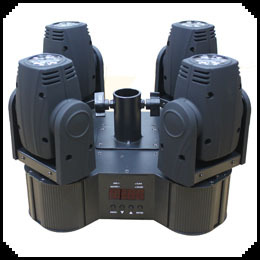 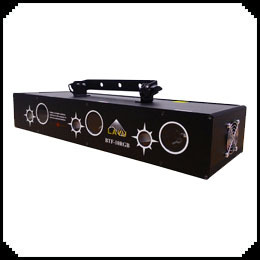 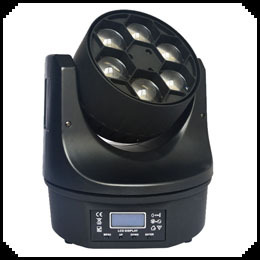 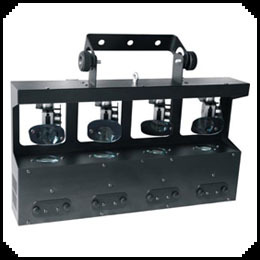 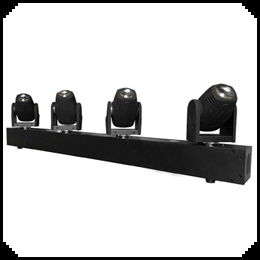 DMX512 controls X/Y axis shaking angle, color, spark frequency and speed. 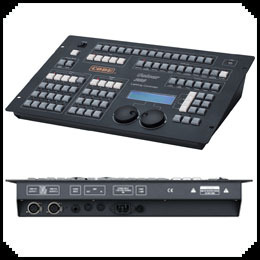 Model build 13 or 39 digital channels for different use.